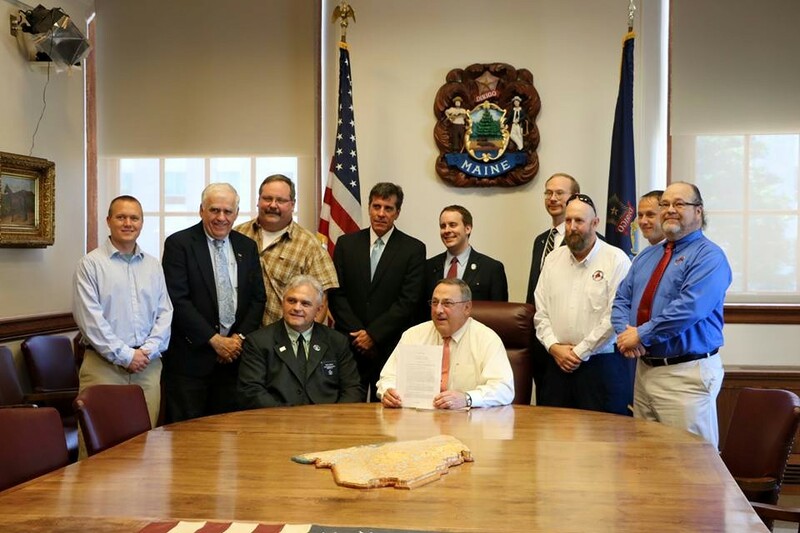 On June 5th, 2015 Legislative Document 868 was signed into law by Governor Paul LePage of Maine. Described as “An Act To Remove Limitations on Reciprocity for Concealed Handguns Permits” the change removes the power from the state police to enter into reciprocity agreements and instead forces Maine to recognize any resident permit from any state that also honors the Maine Concealed Handgun permit. Alabama, Alaska, Arizona, Idaho, Indiana, Iowa, Kansas, Kentucky, Mississippi, Missouri, Nebraska, North Carolina, Ohio, Oklahoma, Tennessee & Utah. Our dynamic map builder has been updated accordingly. This may add incentive for other states to begin to honor the Maine permit since in doing so it would also grant reciprocity in Maine for that state's own permit.